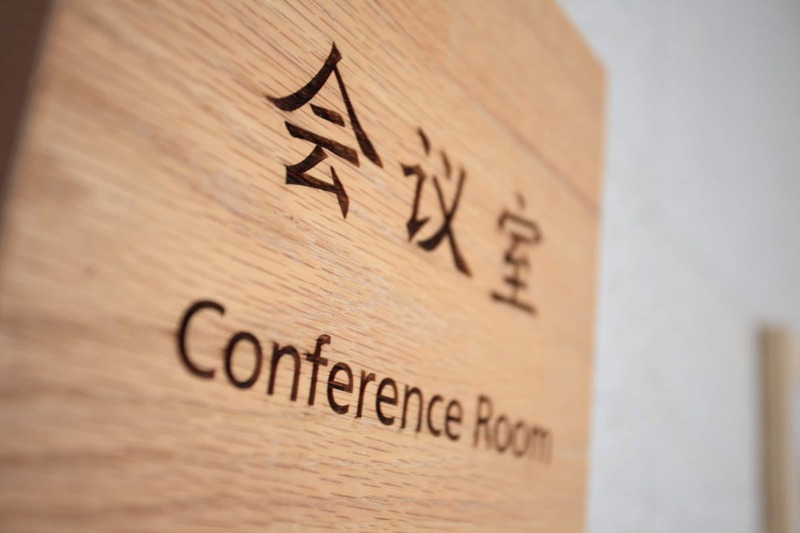 At Sequoia Signs & Graphics, we use only the highest quality materials for all of our conference sign products. 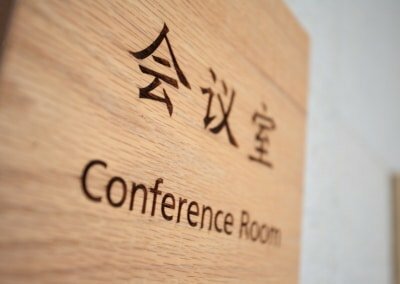 If you need signage for an upcoming conference, or any other type of sign for your business, give us a call today. We are a full-service custom sign and graphic design company located on the Pleasant Hill – Walnut Creek border, serving the entire East Bay area, and we would be more than happy to sit down with you and help you explore all of your options. 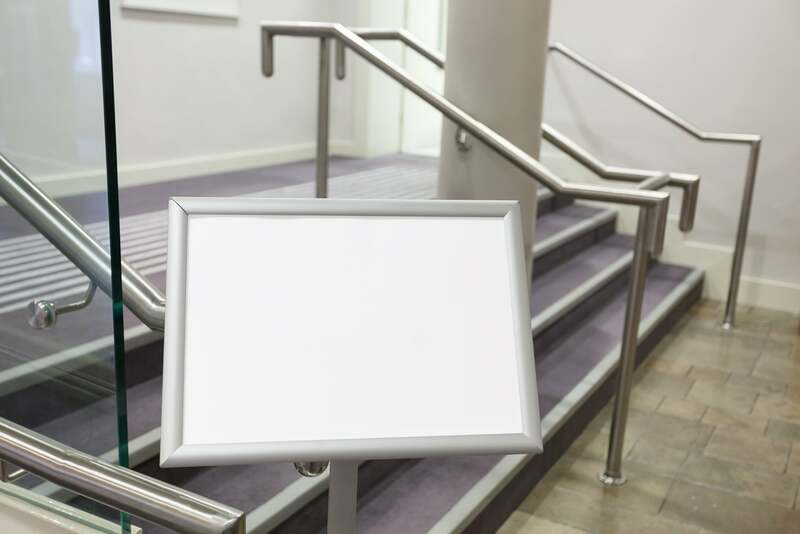 Whether you’re having a small annual franchise owner convention, or a large-scale business conference that draws people from across the world, having great looking signage can help add that extra touch to make your event that much more special. We can design any kind of sign for conferences. 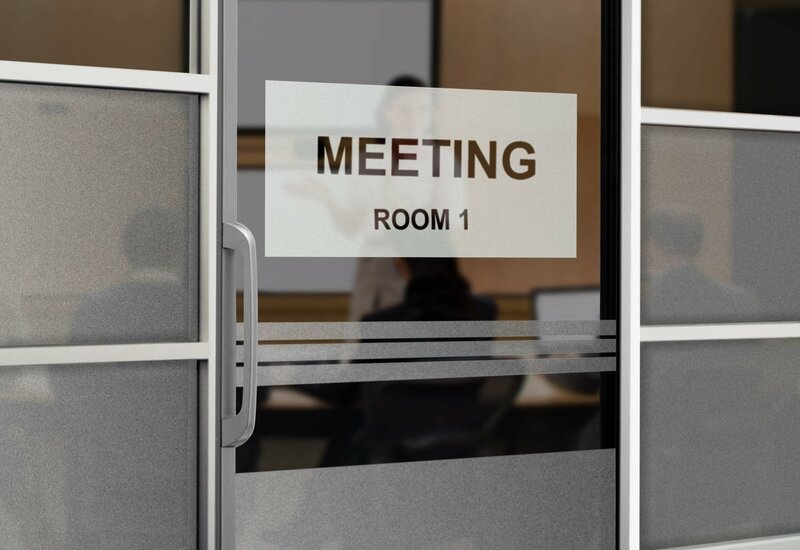 The most common signs are directional room signs that let people know the agenda and what lectures are being given inside each room, but we can add custom graphics to make your conference stand out in your clients memory. 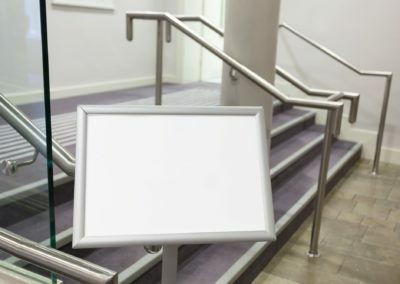 In addition to the more typical conference signs, we can also create custom pieces of signage that will leave a long-lasting impression on your attendees. For example, we can take your custom graphics, or help you design some if you don’t have any, and blow them up to be displayed as a giant floor graphic, stretching throughout your conference center. We can also produce unique fabric banners that can stretch throughout your conference area, adding a level of quality that your attendees will appreciate. We will help make your event memorable. Have any questions about Conference Signs? Call us today, or click here to fill out the form and we will contact you as soon as possible.